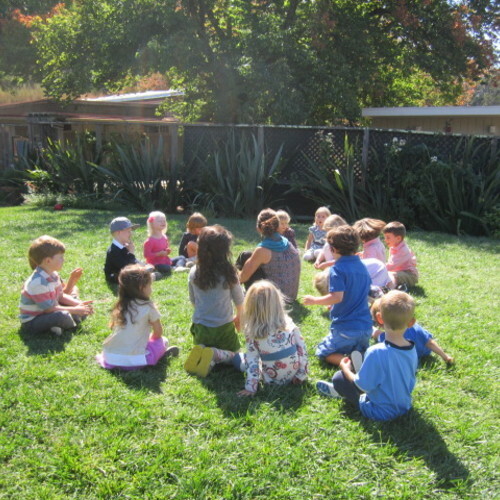 San Anselmo Montessori School (SAMS) is a Montessori preschool program for children ages 2 years 10 month to 6 years old. 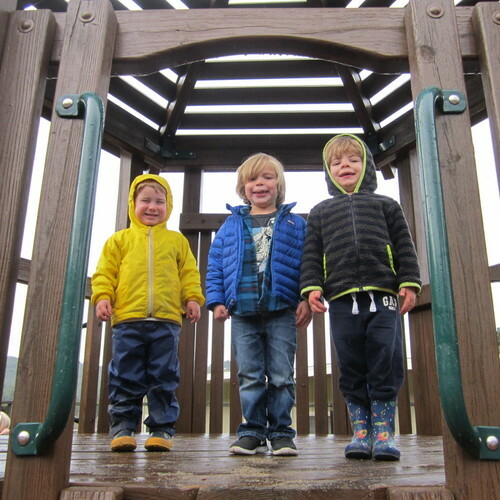 Located in beautiful Marin County, our facilities include a dynamic, well-maintained classroom environment; scenic outdoor play area with a large play structure, swings and more; children’s garden classroom; and a greenhouse classroom. Our teachers are American Montessori Society certified and we offer a low student/teacher ratio. SAMS is an Associate Member School of the American Montessori Society. 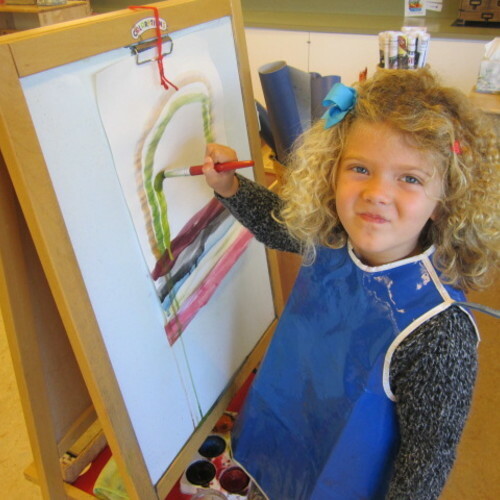 "San Anselmo Montessori School (SAMS) is an incredibly supportive, nurturing and friendly learning environment. The school provides both the structure and autonomy necessary for children to thrive. The property and grounds are highly conducive and the staff and teachers are unsurpassed in quality and approachability." "Both of my children attended SAMS and had an amazing experience. The teachers are incredibly talented and dedicated to instilling a love of learning in the students. The school offers a wide range of learning opportunities, including field trips, creative projects, and educational guests. You could not ask for a better learning environment." 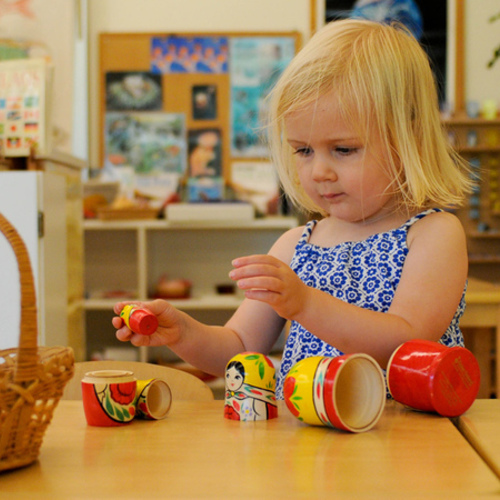 "SAMS offers children a wonderful balance of Montessori principles and playful learning. Warm, nurturing teachers oversee thoughtfully prepared classrooms. Multiple periods outdoors give students time for free play and opportunities to develop physical and social skills. Students help care for an outdoor garden, which has its own light-filled and airy classroom. The school also offers a Kindergarten year for its oldest students. This is a one-of-a-kind school and community worth getting to know."